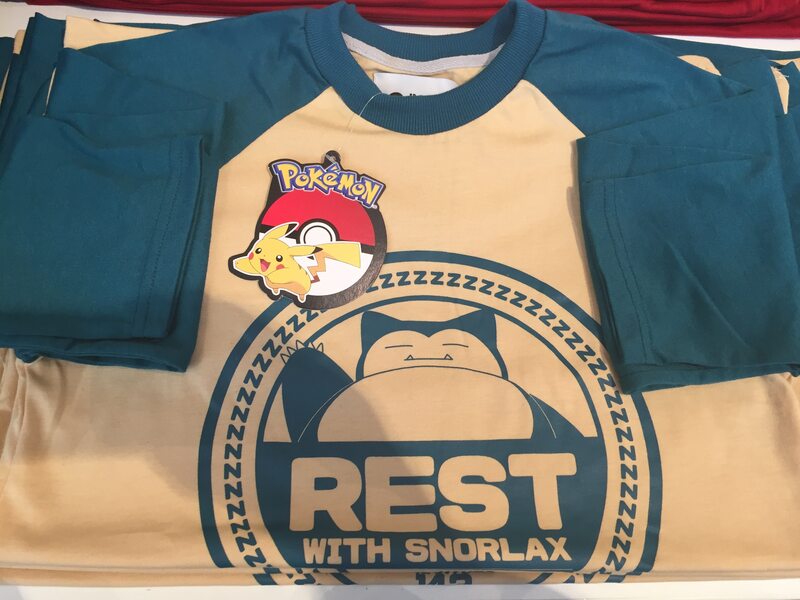 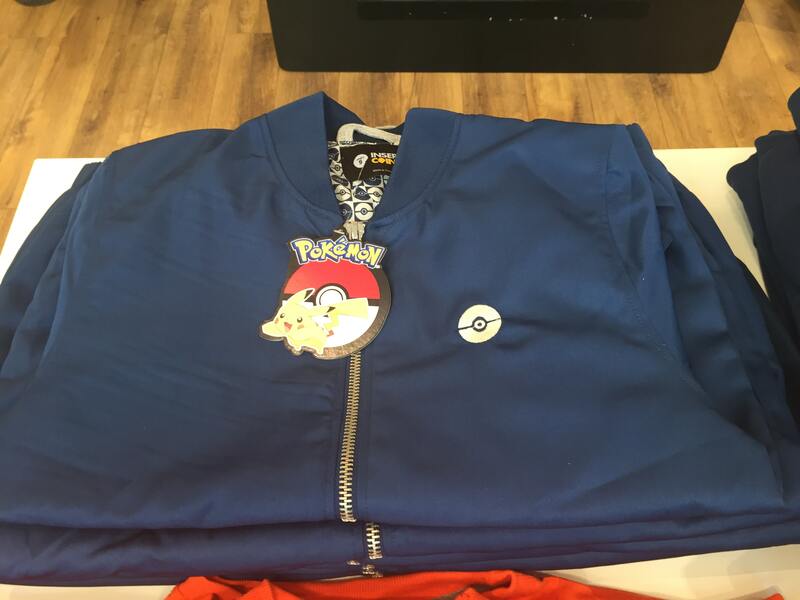 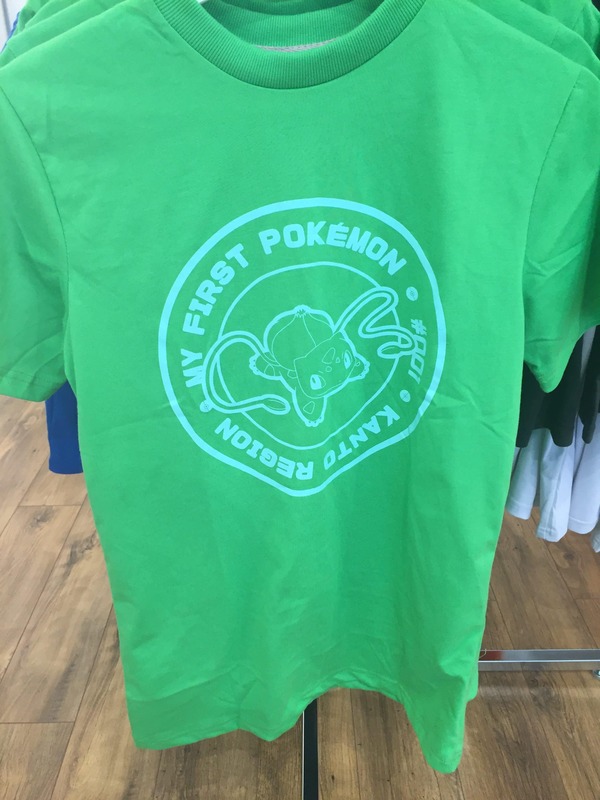 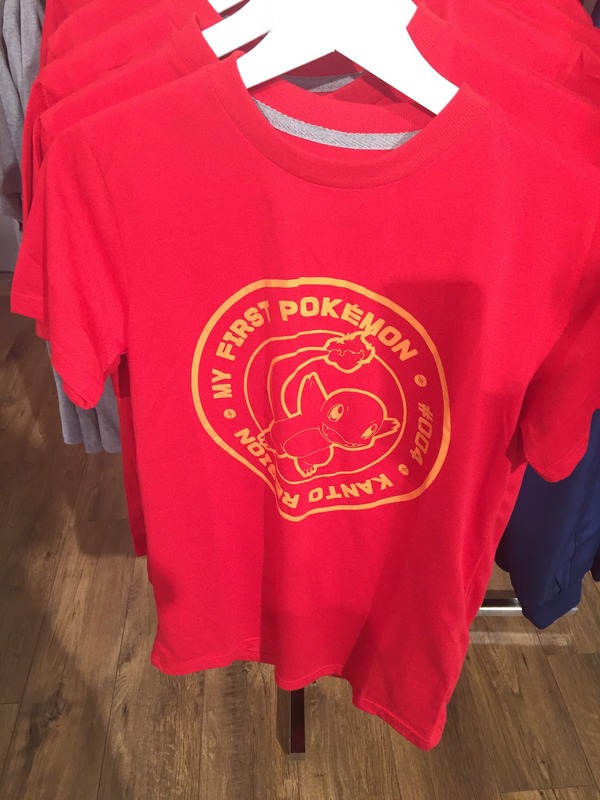 The Insert Coin X Pokémon pop-up store opens its doors to the public today, but we were lucky enough to see their special anniversary clothing range at a launch event last night. 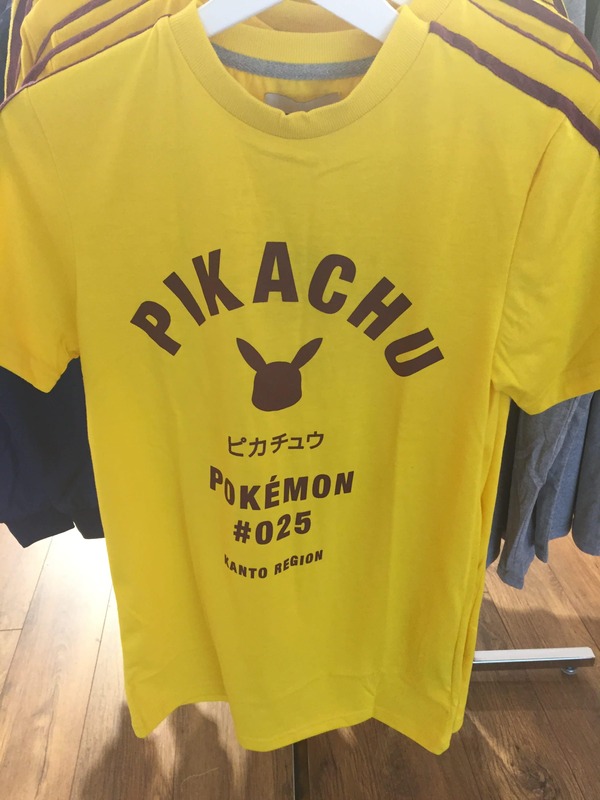 With the sun beaming down on Brick Lane, there was no shortage of excitement among attendees who danced their way through the night with Pikachu while sharing their admiration for Insert Coin’s Kanto-inspired designs. 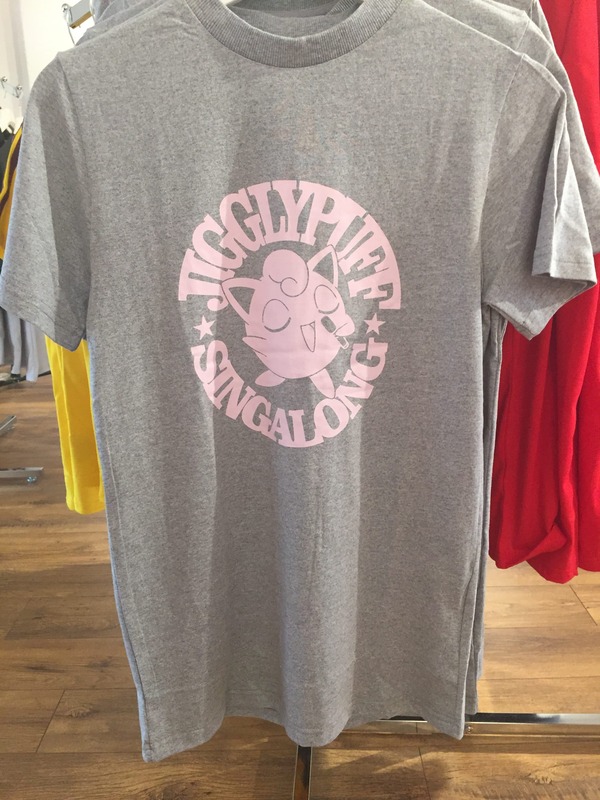 There are 11 unisex designs to choose between, which will be sold exclusively at the pop-up store before becoming available to buy online in late September. 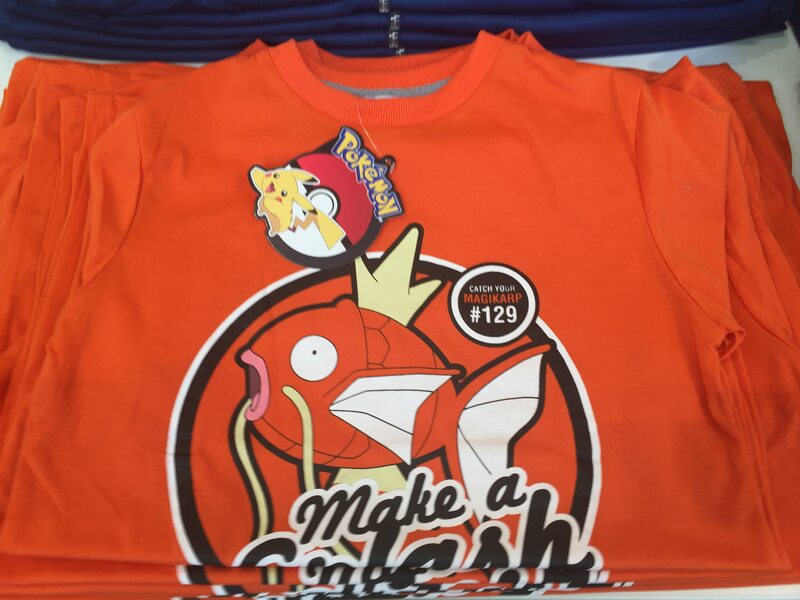 These can see fans declare Bulbasaur, Charmander, or Squirtle as their first Pokémon, sing-a-long with Jigglypuff, make a splash with Magikarp, show their love for Professor Oak, or take a rest with Snorlax. 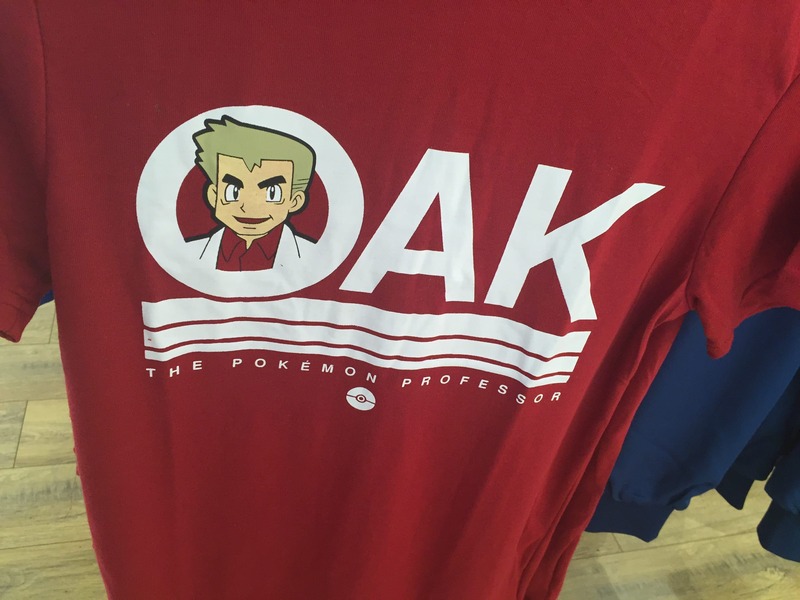 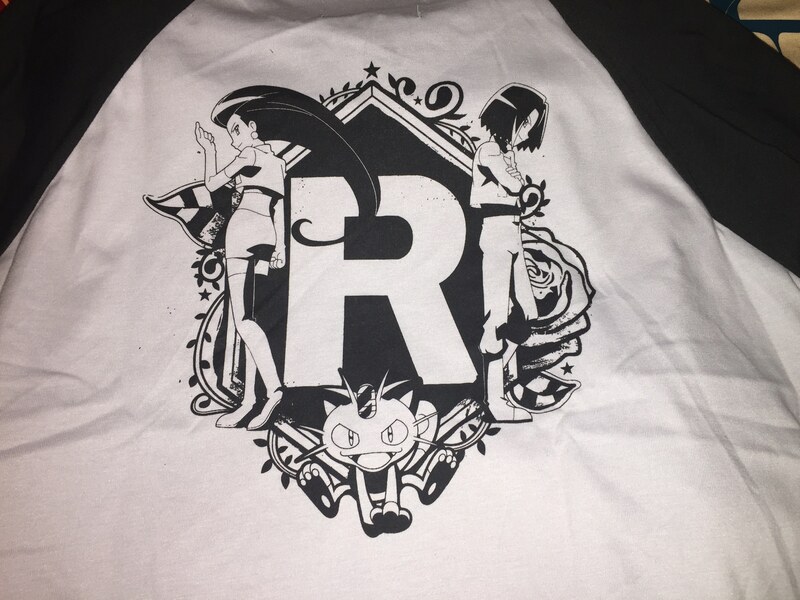 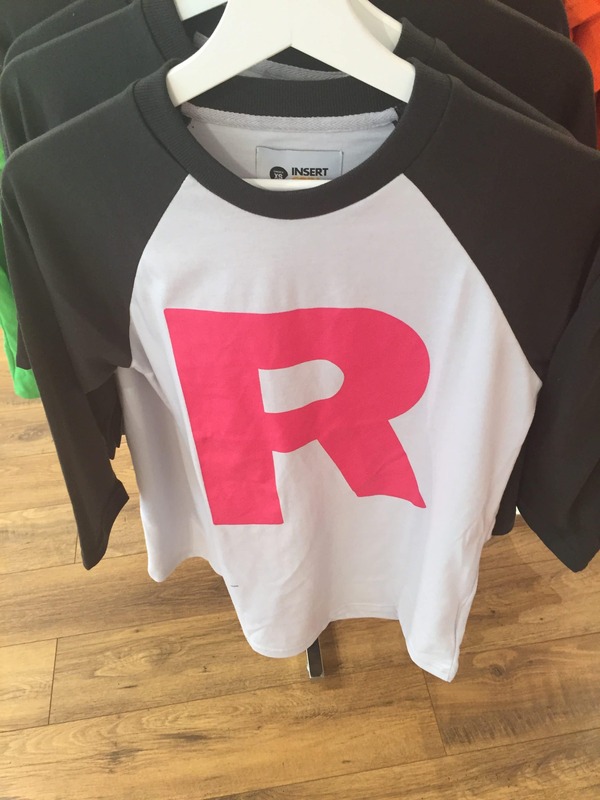 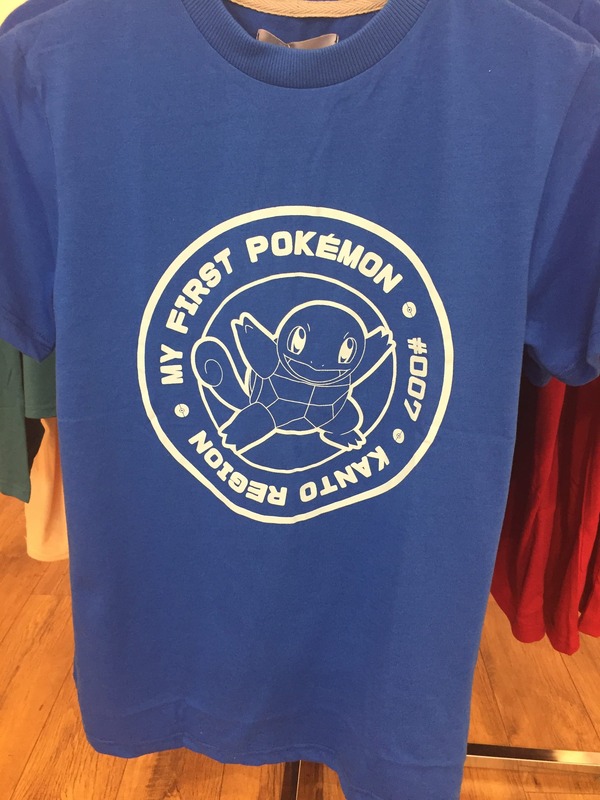 But, the design that dominated every conversation that I had was for Team Rocket, which has Jessie, James, and Meowth striking a pose on the back. 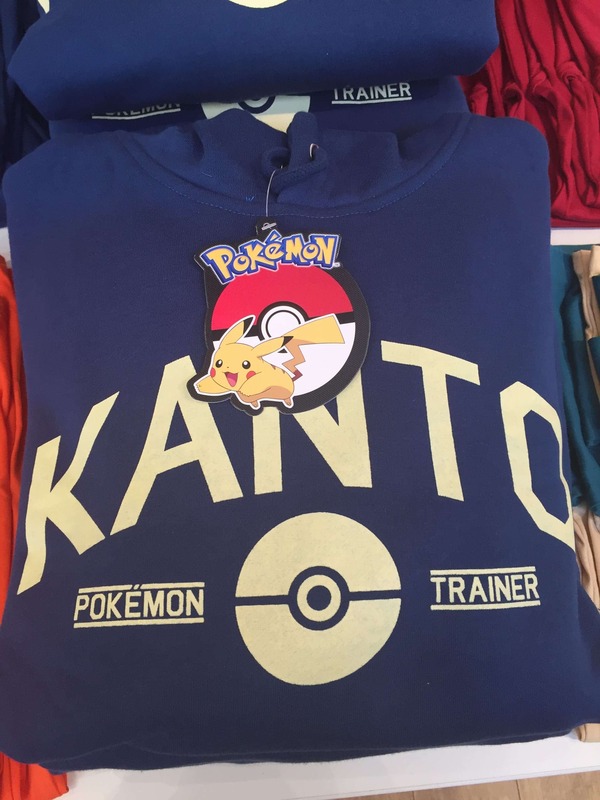 Another personal favourite was the Kanto region hoodie, for which there is also a bomber jacket with the same design on the back.